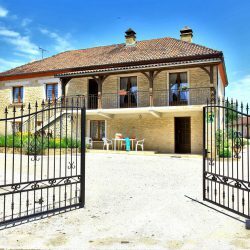 Drop your suitcases in this groundfloor gîte of 58m². 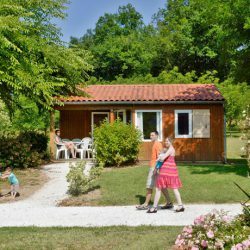 Spend an unforgettable holiday at the banks of the Dordogne and enjoy a stay in nature near Sarlat. 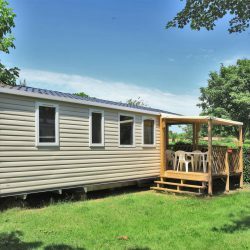 The ideal holiday rental for families or groups of friends, suitable for up to 6 persons. 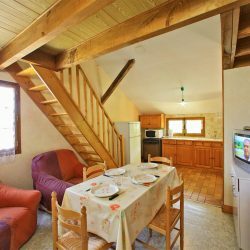 Arranged on 2 levels, this holiday accommodation in the Dordogne of 2 bedrooms is fully equipped for a comfortable stay in the heart of Perigord close to Sarlat. 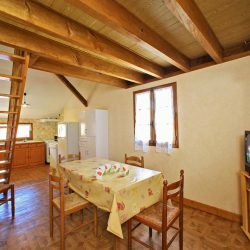 Located on the 1st floor of a traditional Dordogne house, this 40m² apartment offers 2 bedrooms and all the necessary comfort for a carefree stay near Sarlat. 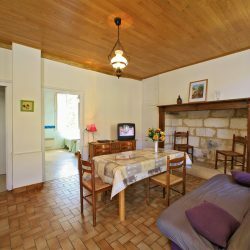 Share unforgettable moments with family or friends at the gates of Sarlat, in this apartment with 2 bedrooms and a large terrace overlooking the Dordogne. 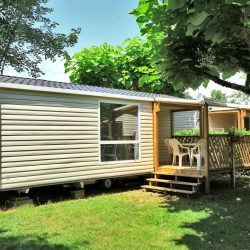 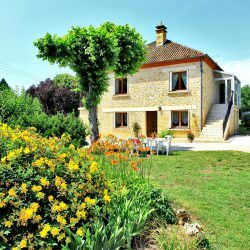 These holiday homes offer 2 bedrooms and all the necessary equipment to offer you an unforgettable holiday in Périgord.